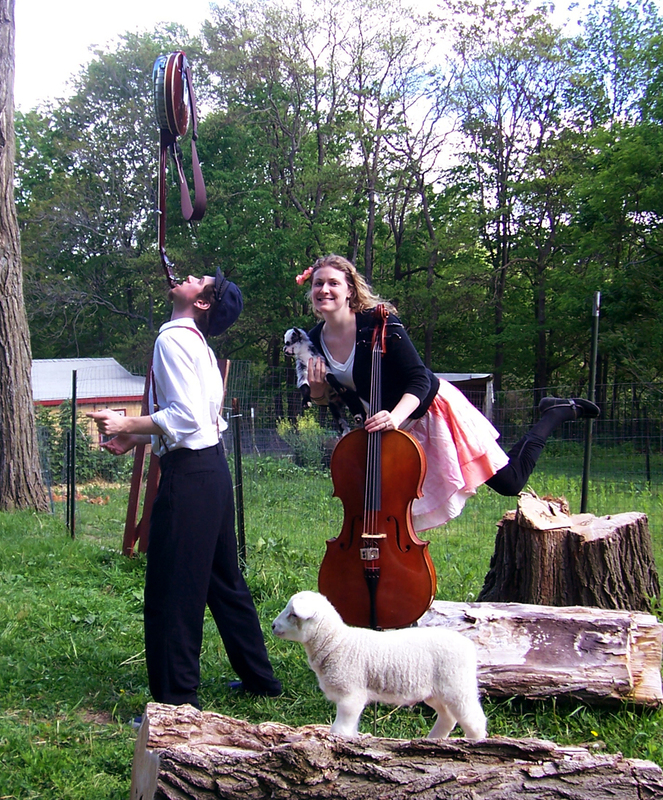 The Nate & Kate Kids Show is a mix of original and favorite children's songs and juggling routines choreographed to cello music! We love to engage young children in group sing-alongs and movement. A few lucky volunteers are invited to join us to lead song movements or participate in juggling stunts! We introduce and educate kids about our many musical instruments. 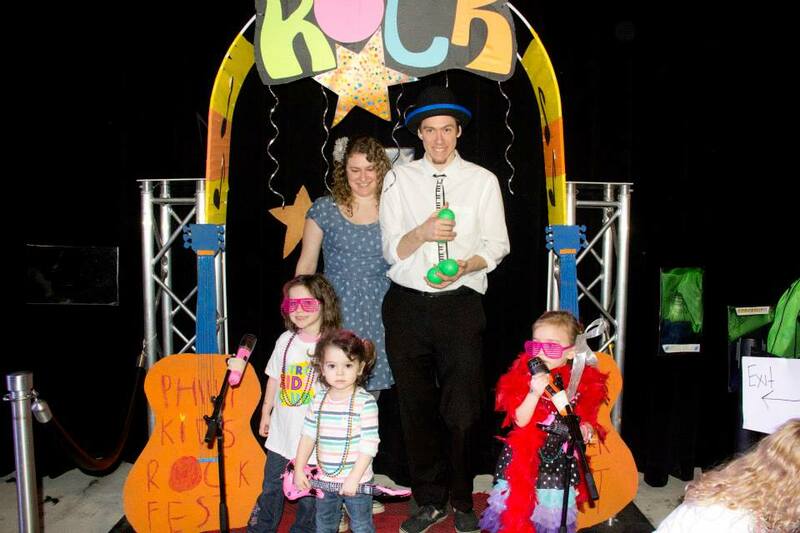 Our show is best suited for children ages 0-8 (and their parents) and is loads of fun! Past performances include The Ithaca Festival, Grassroots Festival of Music and Dance, Philly Kids Rock, and the New York State Summer Reading Programs. Book now for birthdays, festivals, school events, libraries, summer camps and more! A mix of traditional and original folk music and kids music. Cello, guitar, banjo, harmonica, kazoos, and foot-stompin' fun! The Nate & Kate Kids Show?